Be irresistible. Eyelash Curl gives you a look, that’s breathtaking but natural. 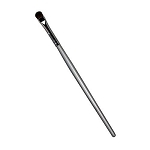 It curls lashes and lets eyes appear bigger. The look becomes more open and you are styled perfectly around the clock! 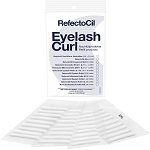 Watch the video: RefectoCil Eyelash Curl in minutes!